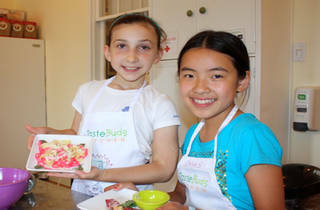 Budding chefs can celebrate Columbus Day whipping up Italian favorites at Taste Buds Kitchen. 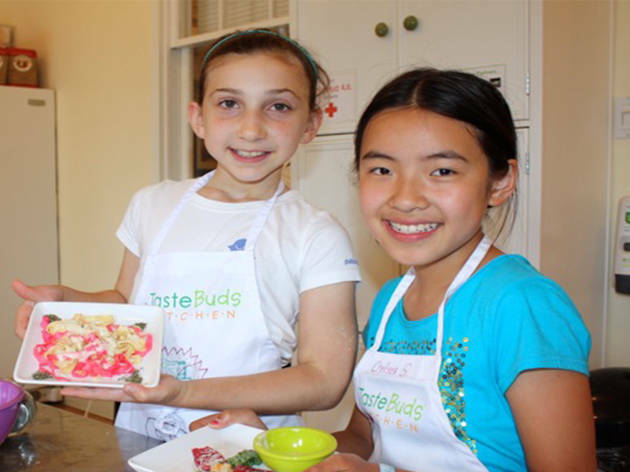 In the cooking school's "Around the World" mini camp, tots will develop their culinary skills while making lasagna roll-ups and cannoli. Ages 3-8 (morning session) and 9-13 (afternoon session).